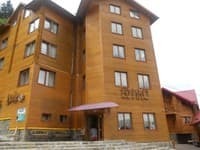 Private estate "Ivanna" is located in the central part of Yaremche. 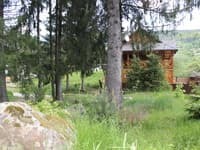 The farmstead consists of double and triple rooms, the rooms are equipped with a double bed, wardrobe, chest of drawers, TV. On the floor there is a dining room, a common bathroom and a kitchen, equipped with a refrigerator, microwave, electric kettle, electric stove and a set of dishes. 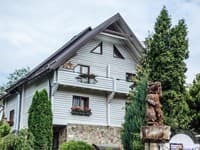 Heating in the homestead is autonomous, hot and cold water is provided around the clock. 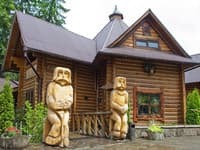 By arrangement with the owners of the estate "Ivanna" it is possible to organize excursions. 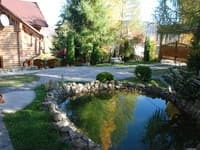 Distance from the ski resort Bukovel - 30 km, Ivano-Frankivsk - 65 km, bus station is located 300 meters from the manor. 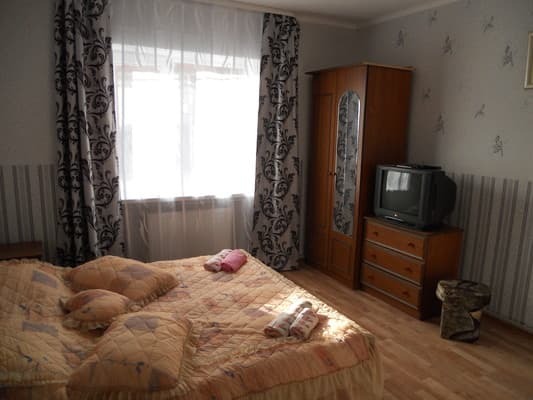 Описание номера: Double room, equipped with furniture and appliances, with a beautiful view of the mountains. 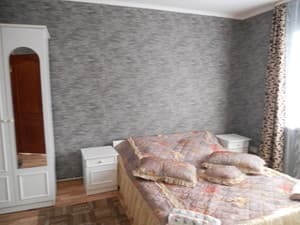 Описание номера: One room is equipped with a double bed. 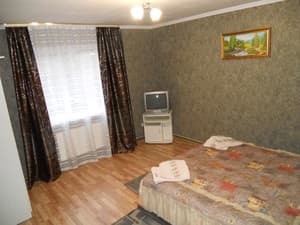 Описание номера: Double room with a beautiful view of the mountains. 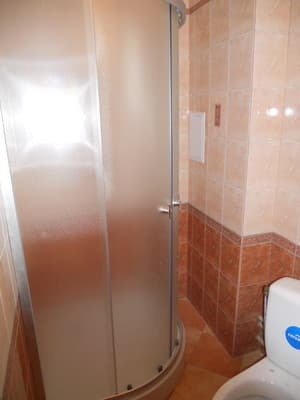 The bathroom in the room. 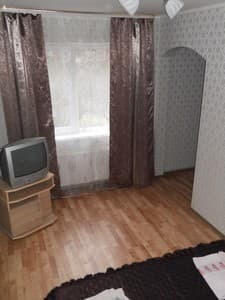 Description of the room: A room with furniture and appliances. 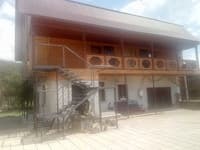 In the estate there is a kitchen for self-cooking. Upon agreement with the owners, a meal order is possible. 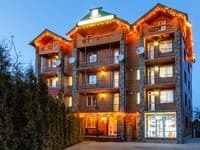 Distance from the ski resort Bukovel - 30 km, Ivano-Frankivsk - 65 km. 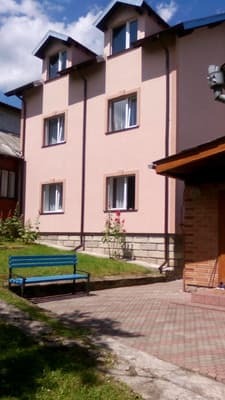 The bus station is located 300 meters from the manor. 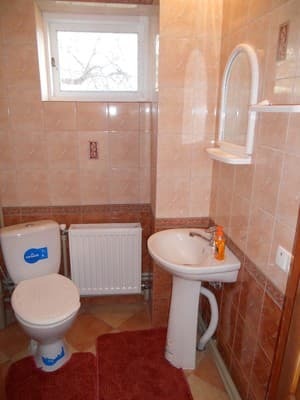 By public transport: from Lviv, Kolomyia or Ivano-Frankivsk to Yaremche by train or bus. By car: from Ivano-Frankivsk to Yaremche on the highway H-09.